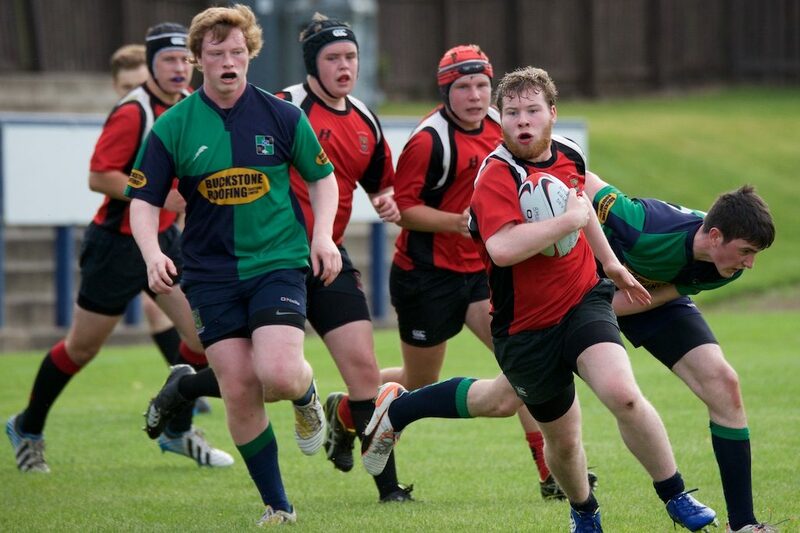 It was a good weekend for the school sides who were all playing against Boroughmuir High School in the Conference. 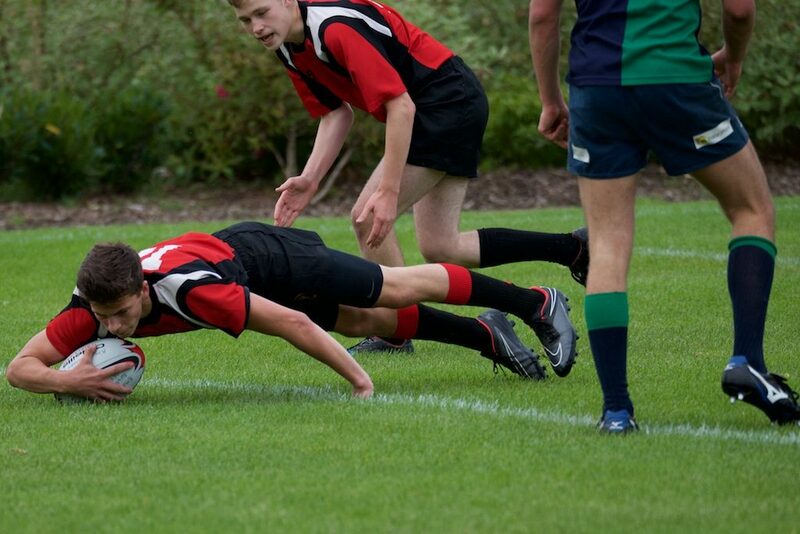 There were wins for the S1s (11-6) S2s (77-8) and U18s (65-0). The U16s claimed the Conference points although losing in a competitive match on the day, with several Reds’ youths playing for Boroughmuir, while there was a greatly improved performance by the S3s – last season they had been heavily defeated against a strong Boroughmuir side, this season they gave their opponents a good run for their money, scoring 3 tries in a highly competitive encounter.